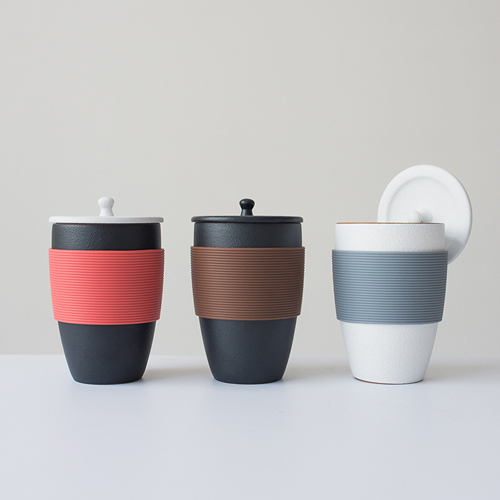 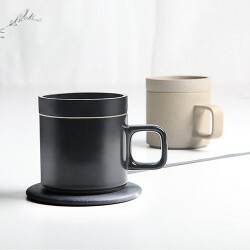 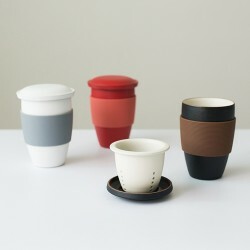 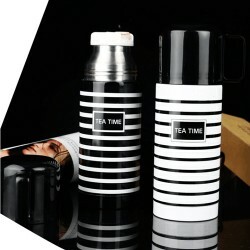 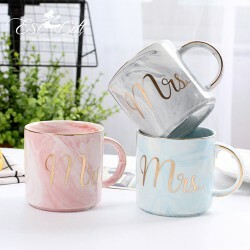 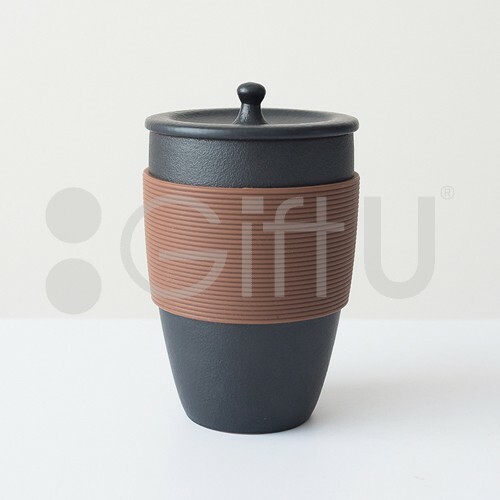 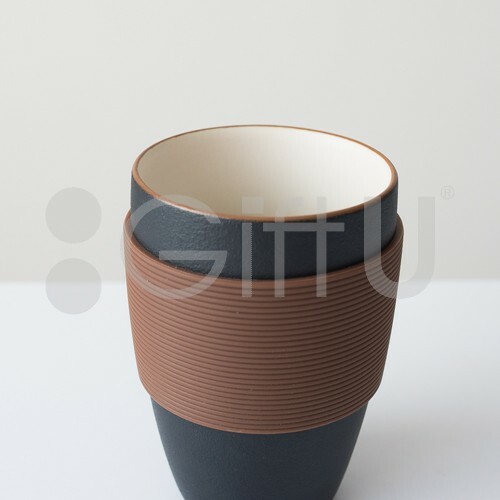 Ceramic mug with fixed rubber sleeve and lid. 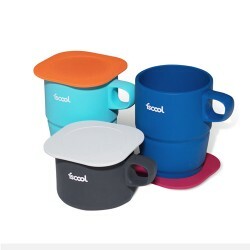 Comes in 3 delightful colors. 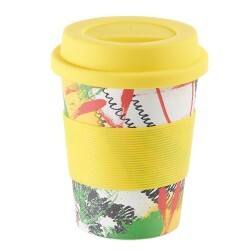 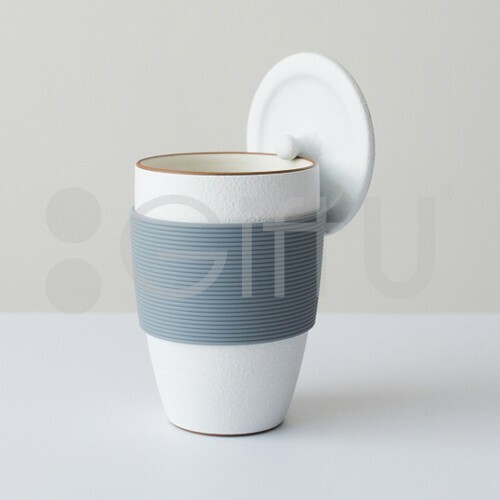 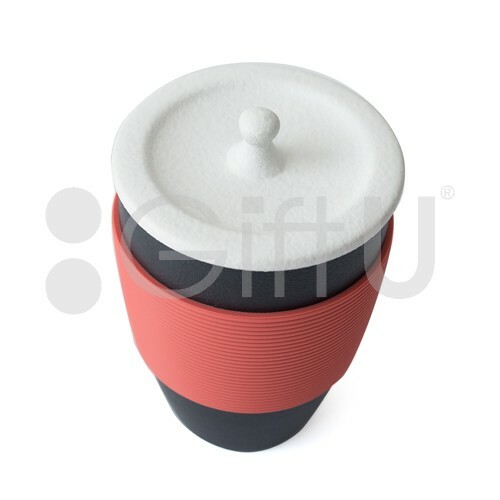 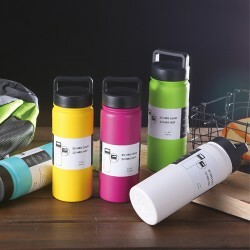 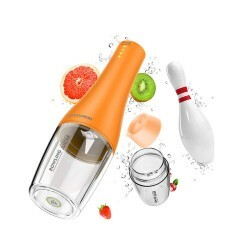 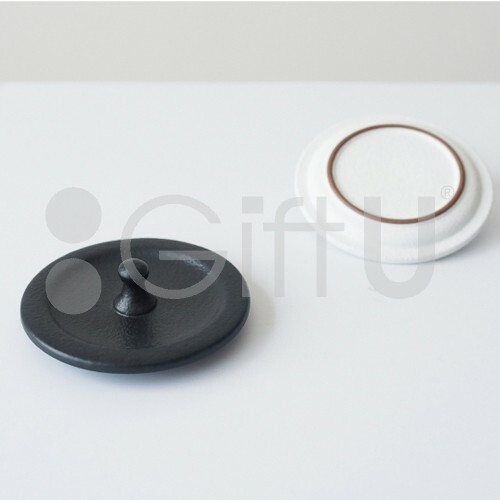 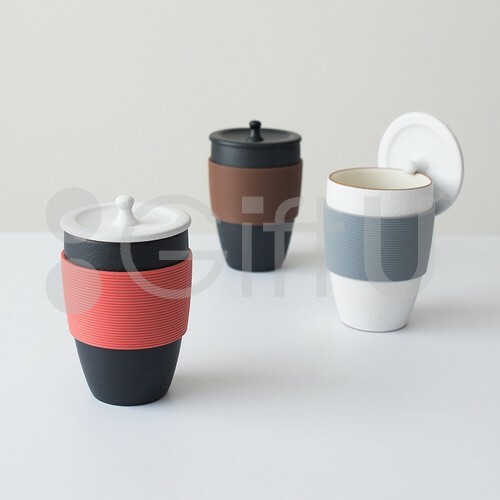 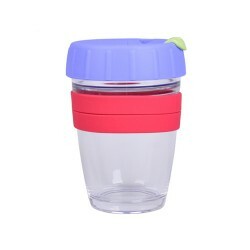 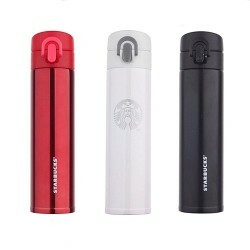 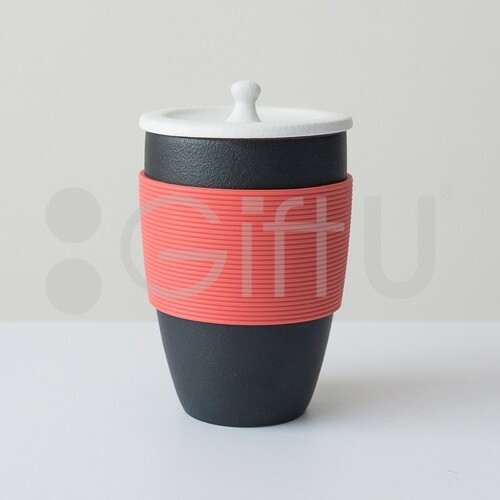 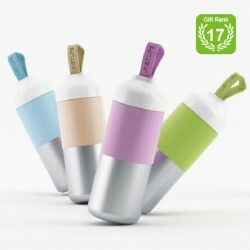 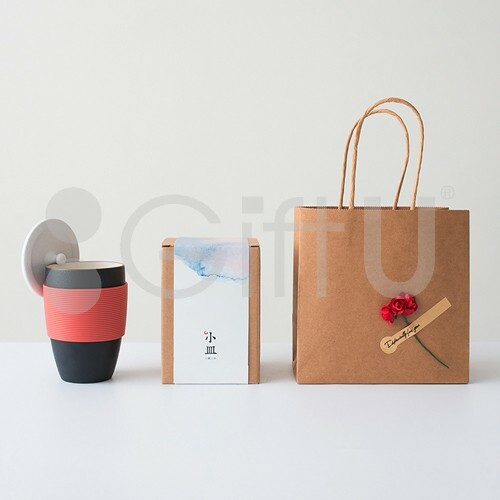 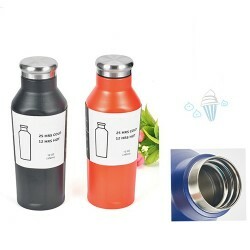 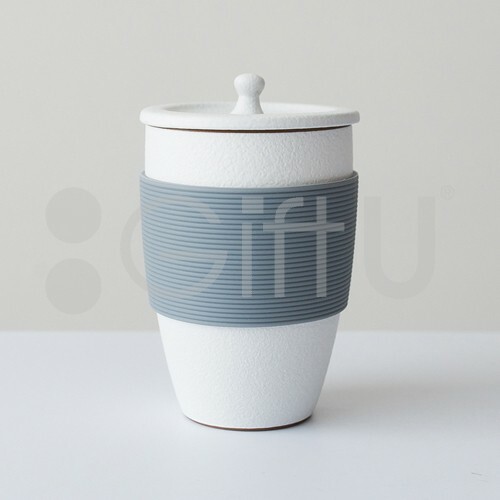 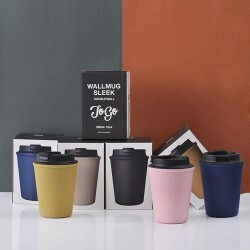 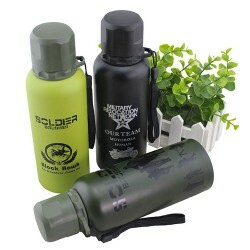 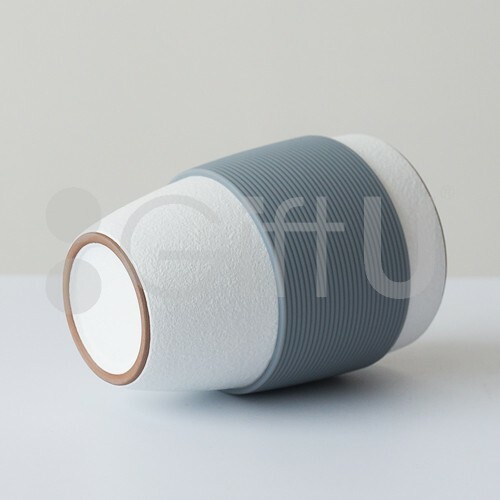 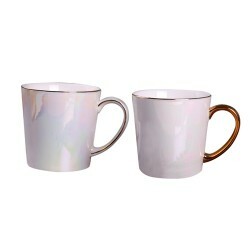 Mug is splendid for hot or cold tea or coffee with adequate sleeve insulation for protection. 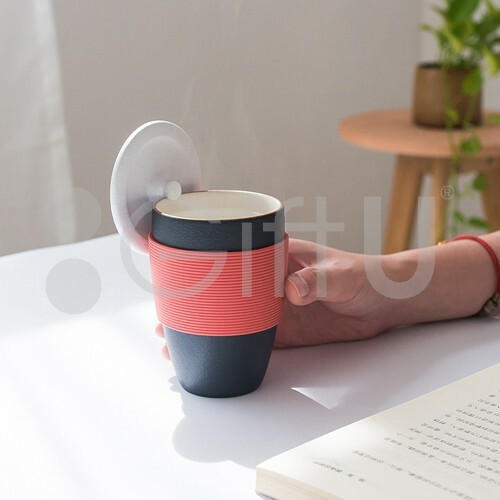 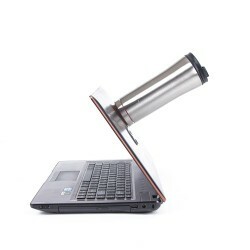 Lid can sit comfortably on rim of mug. 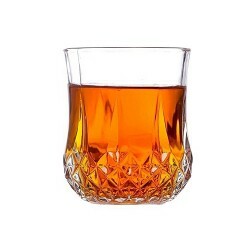 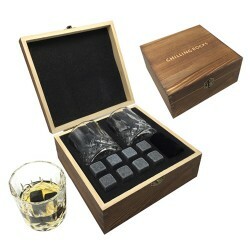 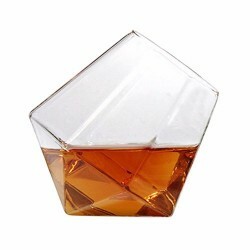 Perfect give for family or friends on any occasion!